I hate any form of social media. Which, in this age and time, can be a problem. I tried to be active on Facebook (FB) (like, really active with posts about me, and pictures, and all that). I also tried to be active on Twitter, but it never really worked. I failed on both platforms. I’m highly sympathetic, and the deluge of misery and anger going on out there was breaking me. I felt like if you said anything more than “Hi”, you had to face snarky comments and insults. Not for me. And this is where I realized the way I saw social media was wrong. Following are the things that I learned. 1. Twitter Facebook groups as advertising tools. They work. And for them to work you don’t have to talk about yourself. If you can find readers and people to connect with, well, more power to you. I never could. It’s too big, too messy, too out of control. But there are a lot – a LOT – of great groups on FB that only care about books. Meaning, you post your books there. Period. No personal crisis, no phony interest in people you don’t know, no drama. Only books. The interaction I have with readers genuinely interested in my story is great because the story is the focus (as it should be). It’s very honest, and I do love that. As for Twitter, I learned how to use hashtags to maximize my all-time, hands-down favorite tool of all: blogs. Love them all. They are not a shout in your face like Facebook or Twitter were for me. ~ deciding you like that enough to hear more about it. I love, and I’m proud of, my blog. It’s the one spot where people can really know me through the books I host–always and only books I like. I love being a guest on other people’s blogs. 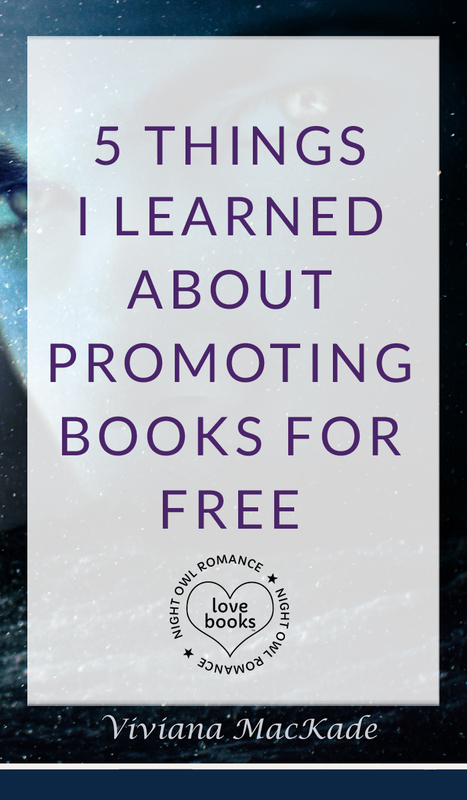 A blog tour is the best thing ever, and you can make one by yourself. If you are part of writing forums or have a substantial number of friends in the writing community, you can build one. I learned how to make the most of them by studying all the different right hashtags to amplify the result of blogging. 3. Find what works best for you and use it, but don’t forget all the other tolls. I think the lesson to be learned here is: find what channel is the one right for you, the one that allows you to connect with people. Once you know where you stand, which flavor you are (you can be a FB, a G+, a blog… anything), you can incorporate other social medias to reach the best possible exposition. One that’s not fake. Always stay open for new things, new opportunities and new ways to get your voice out there. 5. No promotion is free. You pay either with money or with your time. There’s no way around.